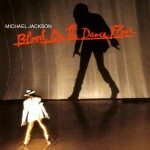 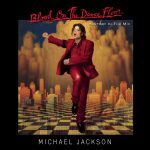 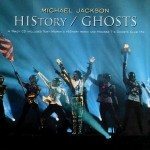 ‘Blood On The Dance Floor’ was produced as a remix album for ‘HIStory’ and was released to promote the HIStory World Tour. 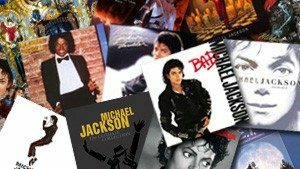 It had five new songs on it and the remixes on differed from other versions although some could be found on CD and cassette singles. By 2000 the album had sold over six million copies making it the biggest selling remix album of all time. 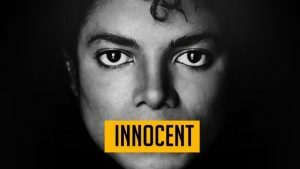 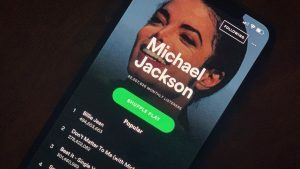 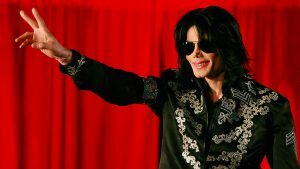 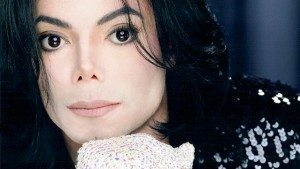 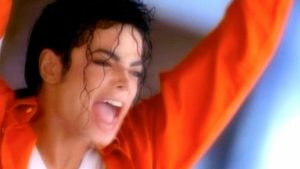 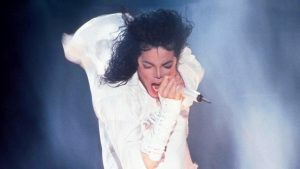 The album also spurned Michael’s seventh and last number one in the UK with the title track.